DAYTONA BEACH, Fla. — What’s old is new once again for NASCAR and its fans. NASCAR announced Wednesday that Anheuser-Busch has inked a multi-year agreement that once again makes Busch Beer the Official Beer of NASCAR. 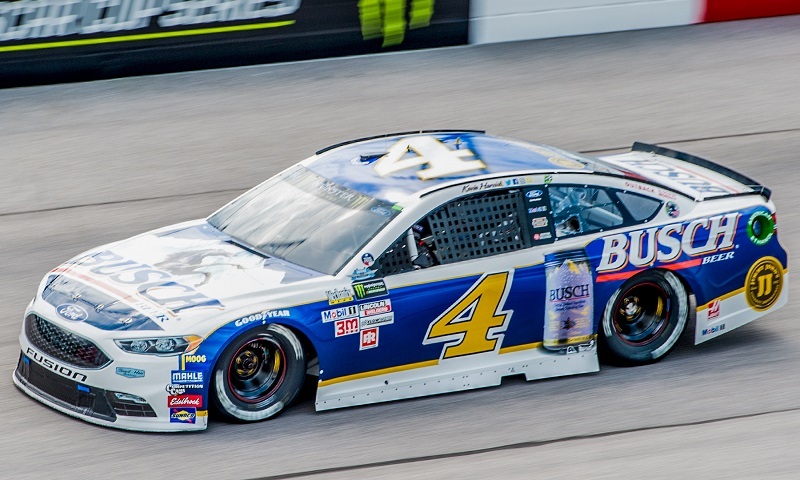 The new partnership builds upon Busch’s industry-wide presence and includes sponsorship of the Monster Energy NASCAR Cup Series Busch Pole Award, rewarding the driver with the fastest qualifying time each week. Anheuser-Busch’s history in NASCAR dates back decades to 1978, when it first sponsored the Busch Pole Award. Additionally, Busch was the Official Beer of NASCAR from 1988 through 1997. Beginning in 1998, Anheuser-Busch sponsored the Bud Pole Award through its Budweiser brand, which also became the Official Beer of NASCAR through 2007. The Anheuser-Busch sponsored Pole Awards were awarded to many of NASCAR’s most iconic drivers. Geoff Bodine won the last Busch Pole Award at Atlanta Motor Speedway in 1997. Meanwhile, in 2007, Jimmie Johnson won the last Anheuser-Busch sponsored Pole Award (Bud Pole Award) at Homestead-Miami Speedway, in the same race where he went on to win his second championship. Competitors can become eligible for the Busch Pole Award beginning this weekend at Auto Club Speedway. At the end of the season, drivers who accumulate the most Busch Pole Awards in the Monster Energy NASCAR Cup Series are awarded the season-ending Busch Pole Award.